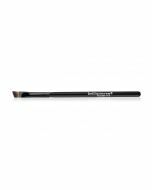 The dense, ultra-soft tapered Blending Brush is ideal for applying and blending eyeshadow in the crease of the eyelid. 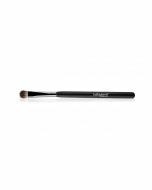 Made with high quality synthetic fibers, this brush will allow you to blend like an expert without causing any skin irritation and without shedding. Truly a must-have for your makeup bag! 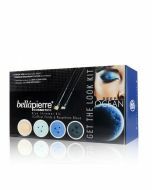 Dip the brush into the desired eyeshadow, then apply to the eyelid crease. Using windshield wiper motions back and forth will ensure everything is blended seamlessly.